Palatial building and luxurious imports signal that the Greek founders of Poseidonia in Italy were living high on the hog from pagan pilgrims. 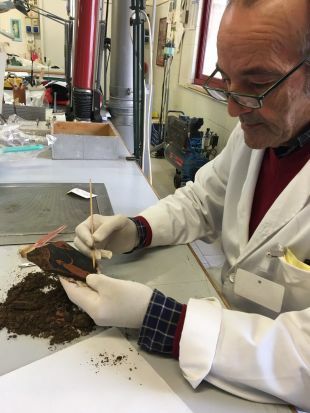 The discovery of a monumental building and priceless ceramics imported from Greece in excavations at Poseidonia shows for the first time how rich its Greek founders were when establishing the city in Italy in the 6th century B.C.E. The founders hailed from Sybaris, near the gulf of Taranto. The quantity of Attic red-figure pottery and other luxuries attest to fabulous wealth the city’s Greek inhabitants made, apparently from pilgrims coming to worship at its temples. The block-built structure, which could be a palace or simply a very rich house, seems to date to the same decades in which the temples and the famous "Tomb of the Diver" were built in the town, excavation leader Dr. Gabriel Zuchtrigel told Haaretz. 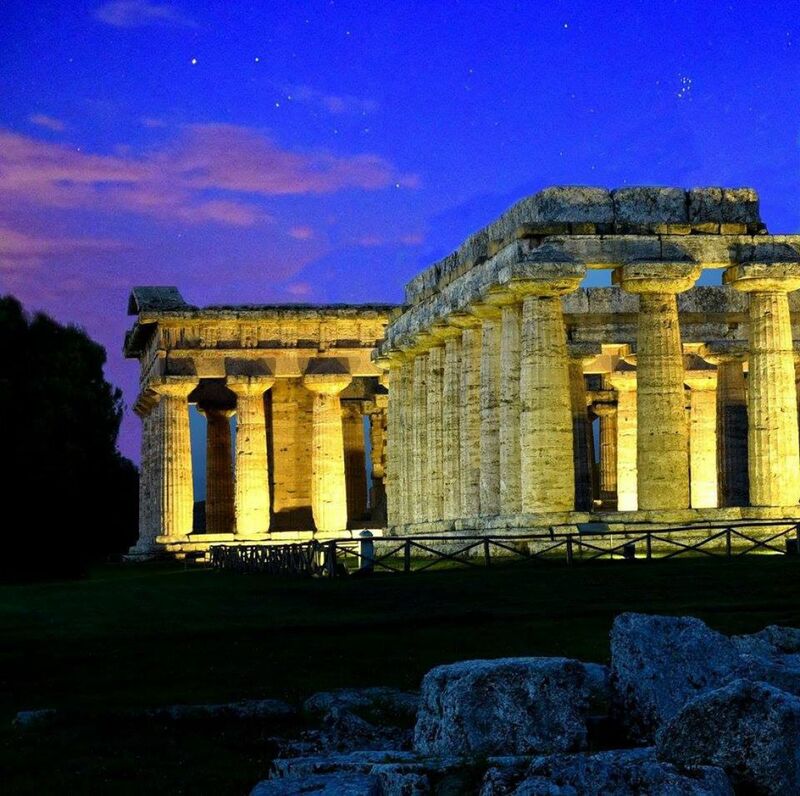 Indeed, Poseidonia, also called Paestum, is perhaps best known for its splendid, well-preserved Doric-style temples seen in the classic 1963 Ray Harryhausen movie “Jason and the Argonauts," where the Greek hero, played by Todd Armstrong, liberates the blind soothsayer Phineas from the tormenting Harpies. Back then, 2,500 years ago, Poseidonia was one of the most important sanctuaries in Magna Graecia (today's southern Italy). The Temple of Athena, dating to the 6th century B.C.E. and the Temple of Poseidon, dating to 460 B.C.E., were major attractions for pilgrims and an important source of employment for the city's inhabitants. The town gradually grew between these two sanctuaries, but until recently visitors could for the most part only observe the Roman town that started to spring up in the mid 3rd century B.C.E... Now the archaeologists are opening up a window into the life of the city at the time when the magnificent temples were built, somewhere around the 6th century B.C.E. 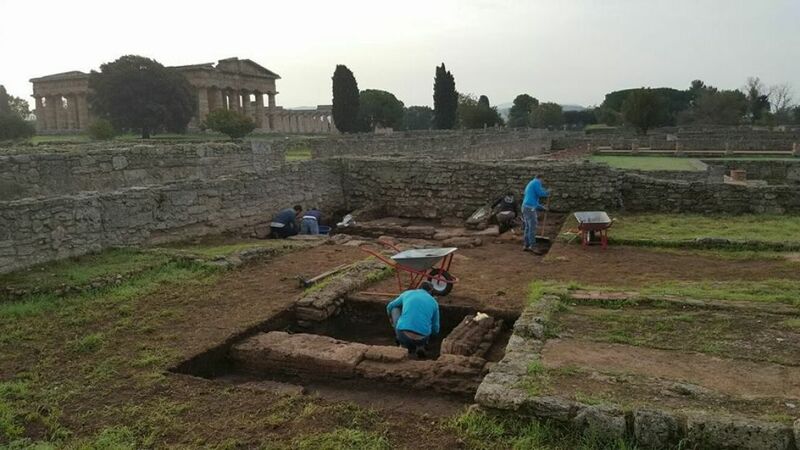 So far, the excavators have uncovered a large domestic building built out of huge ashlar blocks as well as pavements and floors of buildings dating to the 5th and 6th centuries B.C.E. Numerous cooking pots, fine dining ware and exquisite drinking vessels imported from Attica and Corinth attest to a wealthy and flourishing civic center. 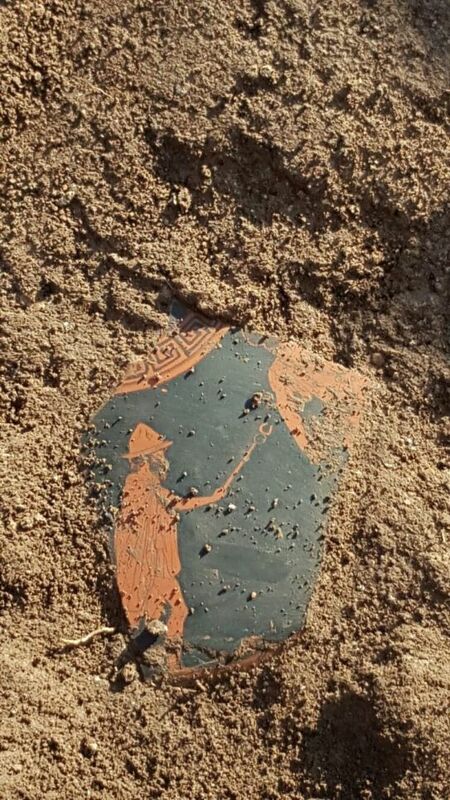 “Numerous pottery vessels that were discovered were used for cooking, as well as for consumption of food and drinking,” Rossella Anna Tedesco told Haaretz, adding that this season of excavations also yielded gorgeous jars imported from Corinth. One of the most remarkable discoveries was a fragment of an Attic red-figure vase painting with a representation of the Greek god Hermes, the winged messenger of the gods. Between the beginning of the 6th to the 4th century B.C.E., black- and red- figure pottery techniques were used in Athens to decorate fine pottery while simpler, undecorated wares fulfilled everyday household purposes. In red-figure vase painting, the decorative motifs on vases remained the color of the clay; the background, filled in with a clay slip, turned black. Figures could be articulated with glaze lines or dilute washes of glaze applied by brush. The red-figure technique was invented around 530 B.C.E., quite possibly by the potter Andokides and his workshop. 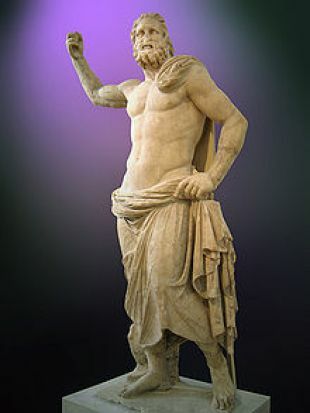 Poseidonia is one of the finest archaeological sites remaining from the ancient Greek world. Besides the three temples, which are in an extraordinary state of preservation, the site has a vast necropolis. 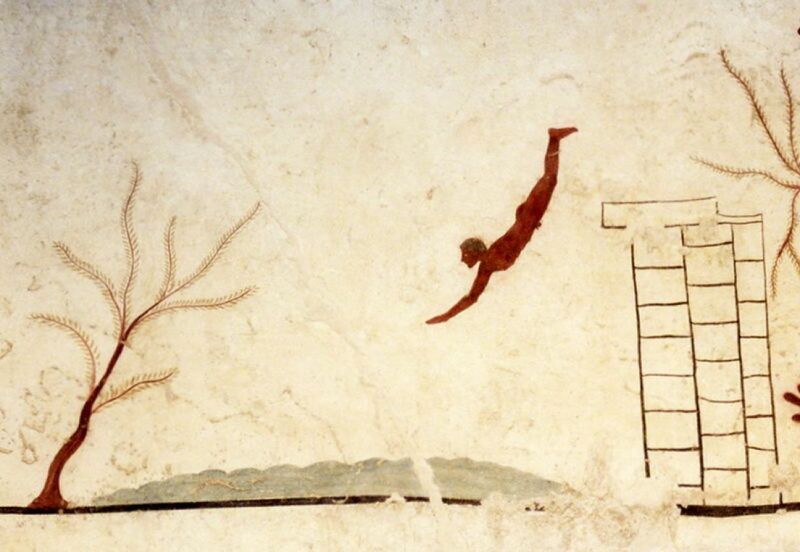 Although the necropolis contains a number of beautifully painted tombs, the so-called Tomb of the Diver stands out, remaining one of the finest known example of wall painting in the 5th century B.C.E., when Greek art was at its epitome. Discovered in 1968 by Mario Napoli about 1.6 kilometers south of the town, the tomb dates to around 480 B.C.E. The date can be fixed fairly precisely by a Greek vase found inside the tomb. The tomb contains five painted slabs, the finest being the covering slab showing the painting of a diver, for whom the tomb is named. Most consider the dive into the sea to be symbolic, a representation of the moment of death, when the soul dives from life into the sea of eternity.